This was our #5 Top Downloaded Podcast for 2017. Originally aired June 24, 2017. 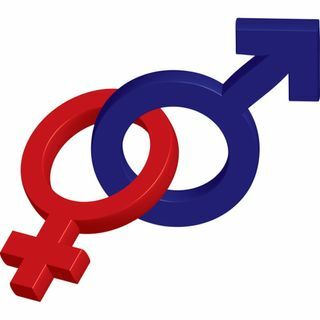 What do Christian Apologetics and sexuality have in common? More than you might imagine! This episode shares a segment of a webinar Jonathan gave for the Apologetics Academy on God's design and purpose for sexuality.